Anna Michael was born in the small farming village of Kupera in what is now South Sudan. She had seven brothers and sisters, three of whom lost their lives to infection or anemia before age two. The closest clinic was a 12-hour bicycle ride away. Anna’s father would carry his sick children on the back of his bicycle, hoping to find the clinic open to the long line of patients sure to be waiting there. 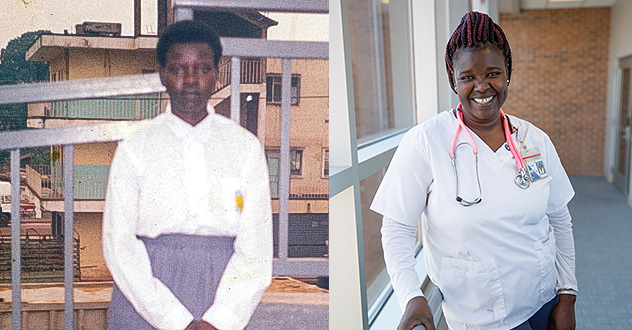 As far back as she can remember, Anna saw the need for better medical care and more nurses. 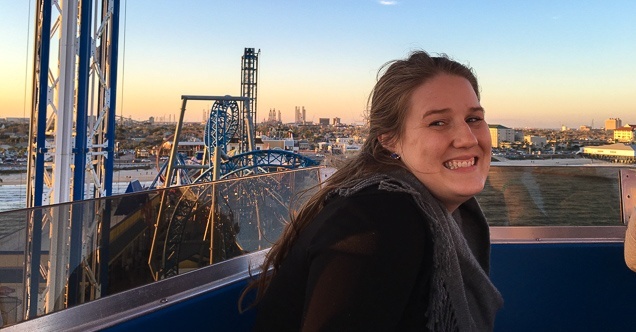 Anna was determined to realize her dream, but she never expected the challenges ahead—or that the journey would lead her to the United States and to Nebraska Methodist College. 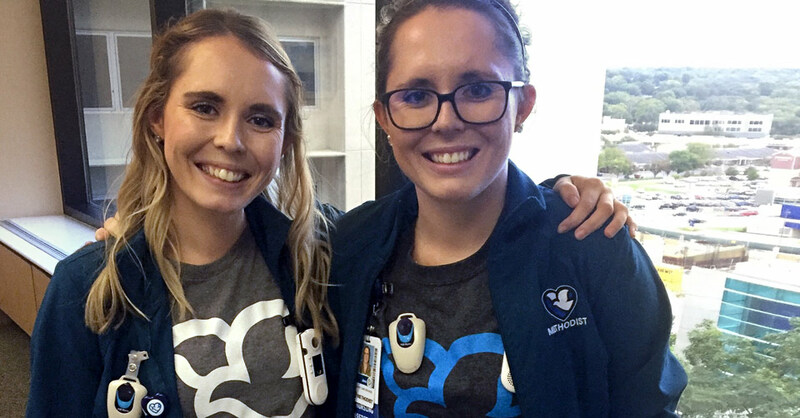 “Patients love that my sister Annie and I are twins, said Jane Rodgers, “and they seem fascinated to see us working together at the hospital." 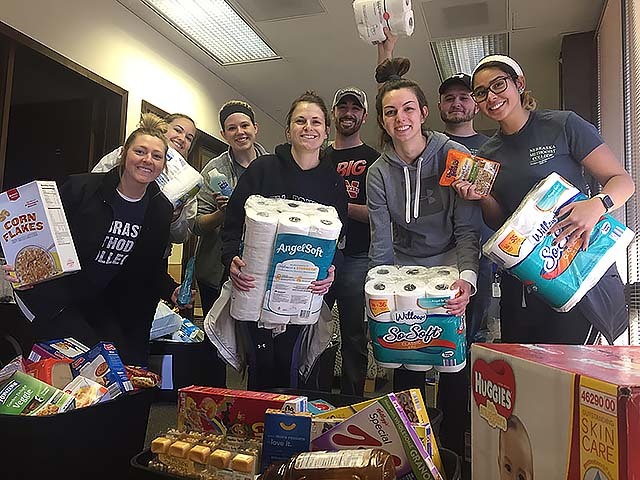 The togetherness that began in utero for the Rodgers twins has continued through their college and career choices, shaping the journey from their home in Loveland, Colorado, to Omaha, Nebraska. Together, the twins earned liberal arts degrees at Hastings College. 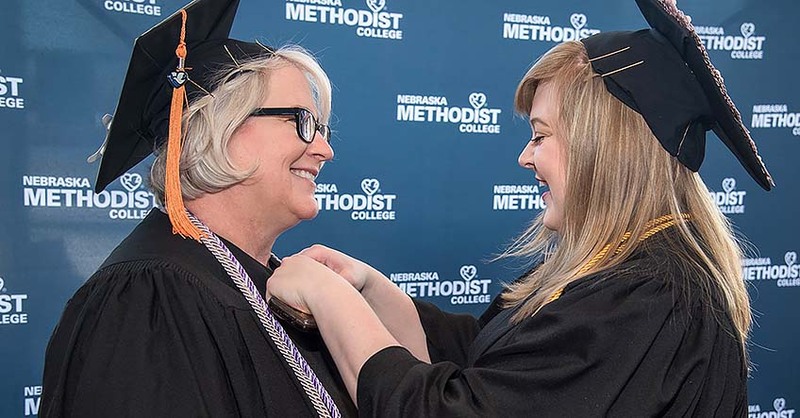 Now they work together as certified nursing assistants at Methodist Hospital, and they are classmates in the BSN program at Nebraska Methodist College. “Nursing runs in our blood,” Jane said. Lisa Kessler and her daughter, Cassandra, have a lot more in common than most moms and daughters. 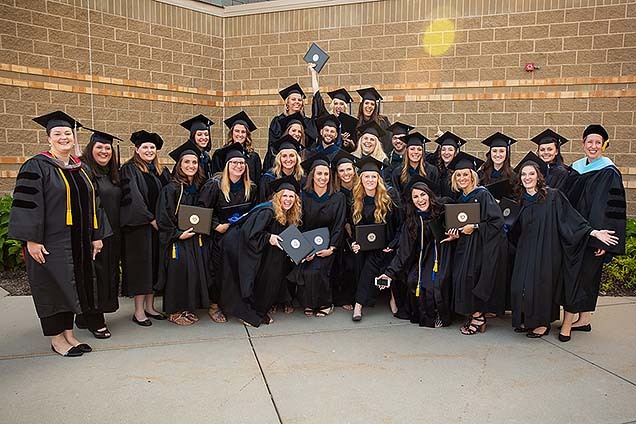 In addition to sharing DNA, the same household, strong competitive spirit, and commitment to community service, they’ve devoted more than 7 years to the pursuit of nursing degrees—including the last 3½ years as classmates in Nebraska Methodist College’s nursing program. 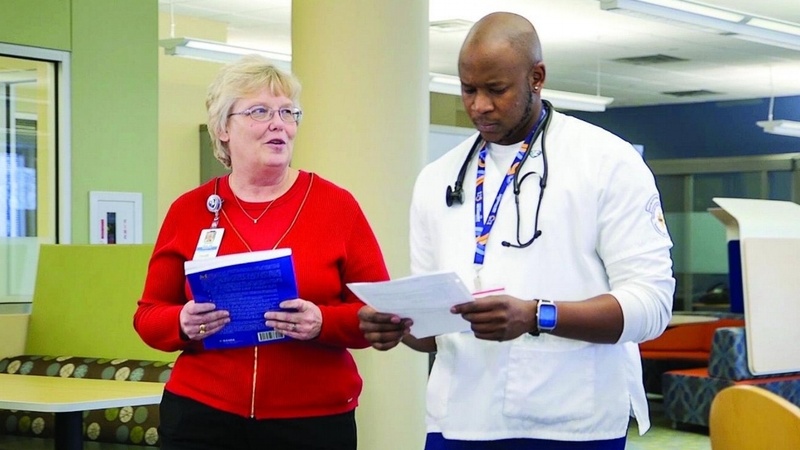 Both earned Bachelor of Science in Nursing degrees at fall commencement on December 14, and both will join the nursing staff at Methodist Hospital. Both say they felt called to make a difference. Megan Jacobsen is a giver. 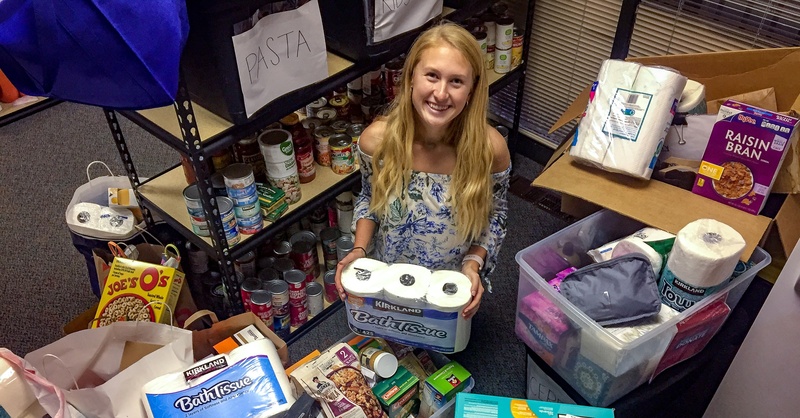 A Millard North junior with a full slate of academics, athletics and other activities, Megan gives much of her time and energy to help others—including NMC students who may need just a little help putting food on the table. LaToya Sharp's graduation celebration was made extra special thanks to a surprise visit from the healthcare hero who inspired her to become a respiratory therapist. Earning a college degree is never easy. 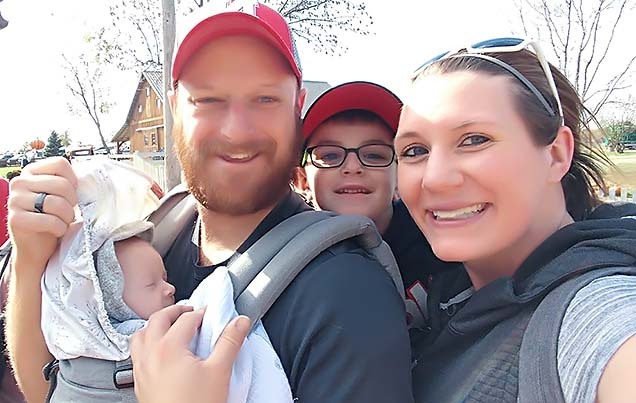 But for Christa Reisdorff, who received her Bachelor of Science in Nursing diploma from NMC on May 11, the journey was a nonstop marathon of challenges. Is healthcare considered "the family business" for you? If so, you already know the pros and cons of that reality. Sure, the safest place to have a heart attack is at your family reunion, but there also are all those expectations — be at the top of your class, get a stellar entrance exam score, make the right connections and follow the yellow brick road to medical / dental / pharmacy / OT / PT / etc. school, after which, of course, you take your rightful place in the family practice. It sounds good in theory, but when the rubber hits the road (i.e., you take college-level organic chemistry), you start to worry that those medically inclined smarts you inherited may not be enough to get you through.